Justin: He helps a couple out. Brady/Taylor/EJ: Ms. Walker gets a job offer from Brady. EJ finds out and insists Taylor refuse the offer, but his demands make her take Brady up on his proposal. EJ thinks Brady is up to something with his generous offer, but Taylor doesn&apos;t like EJ telling her what to do. Taylor wonders if her being Nicole&apos;s sister will be an issue for Brady, who claims it won&apos;t be. Deep down, Brady wants to stick it to Nicole and he may be attracted to Taylor also. Philip/Chloe: The two try to get back to normal. Melanie: She realizes why Carly had to give her up as a baby. Victor/Maggie: The widow Horton attempts to broker a truce between Victor and Brady. 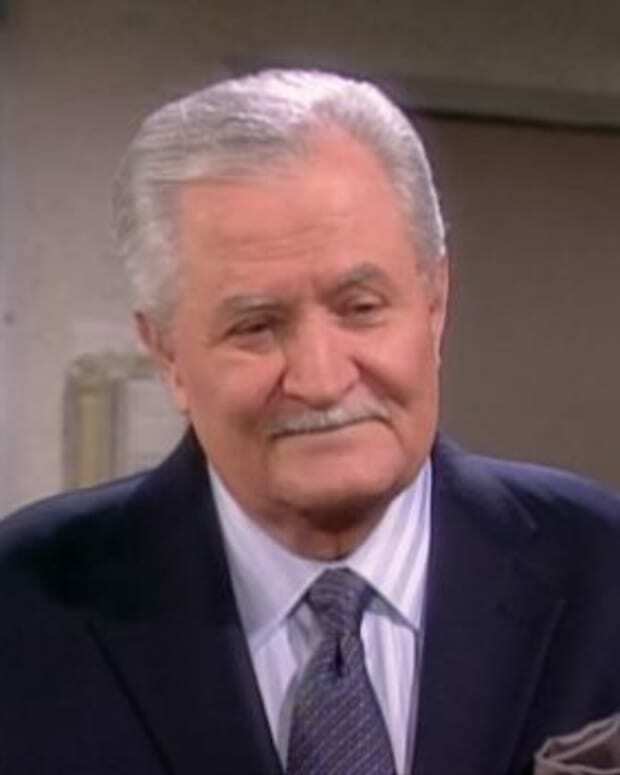 The elder Kiriakis wants to know why Maggie can&apos;t stay out of his business. She informs him she&apos;s doing this to help the ones she loves. Victor assumes she means him, but Maggie is actually referring to Brady, Chloe, Melanie and Victor as a collective group. Victor pushes Maggie to clarify and admit her feelings for him, but Maggie is too afraid to do so. Victor shocks Maggie by giving her a kiss before she leaves. Jennifer: Ms. Horton attempts to get Daniel and Carly together. Sami: She lets Will know she is hell bent on getting "Rafe" back to his normal self. Fay: Mama Walker hits town and her daughters learn she has heart problems. Abby: Ms. Deveraux discovers Chad is Stefano&apos;s son. EJ: He opens up to Taylor. 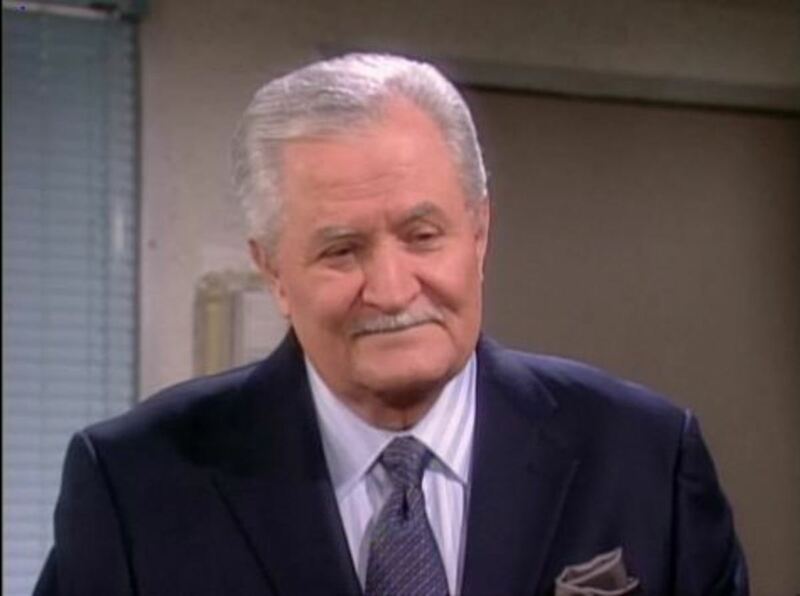 Days of Our Lives Spoilers: Victor Frees Maggie! Days of Our Lives Spoilers, Plus 2011 Tidbits! Days of Our Lives' Spoilers: Philip Backs Chloe!